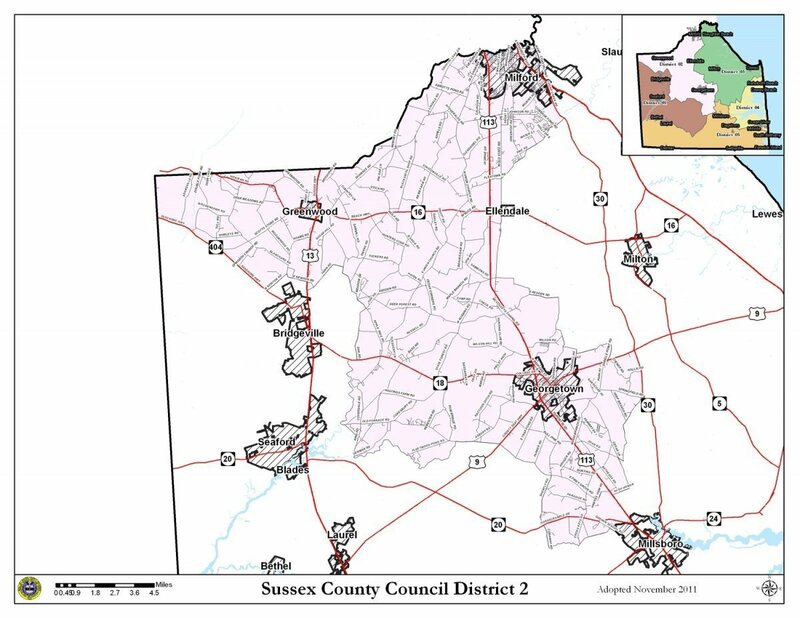 Samuel R. Wilson, Jr., serves as the 2nd district councilman on the five-member Sussex County Council, representing northwestern and central Sussex County, including Georgetown, Greenwood, Lincoln, Milford and Millsboro. A lifelong resident and farmer here in Sussex County, Mr. Wilson is a well-known face in the Georgetown area and within the agriculture community. Mr. Wilson is a steadfast supporter of the Sussex County way of life and an unabashed promoter of traditional values. Whether the problem at hand is simple or complex, Mr. Wilson is quick to offer advice, usually with his unique brand of home-spun wisdom and common sense philosophy. 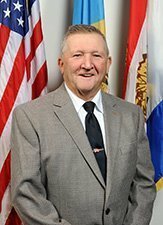 Mr. Wilson believes preserving agriculture, creating jobs and protecting individual property rights are among the most important challenges facing Sussex County. Mr. Wilson and his wife, Helen, live near Georgetown and are the parents of four grown children and grandparents to eight grandchildren. "As a lifelong resident of Sussex County who still lives on the farm where I was born and raised, I recognize the importance of the people, the values and the traditions of Sussex County. Our future success depends on protecting that way of life – by keeping taxes low and preserving property rights while attracting new jobs and encouraging business to grow. I believe that will make Sussex County a positive place for our children to live and raise their families."